We know your luxury vehicle is an investment and you want to keep it in pristine condition. 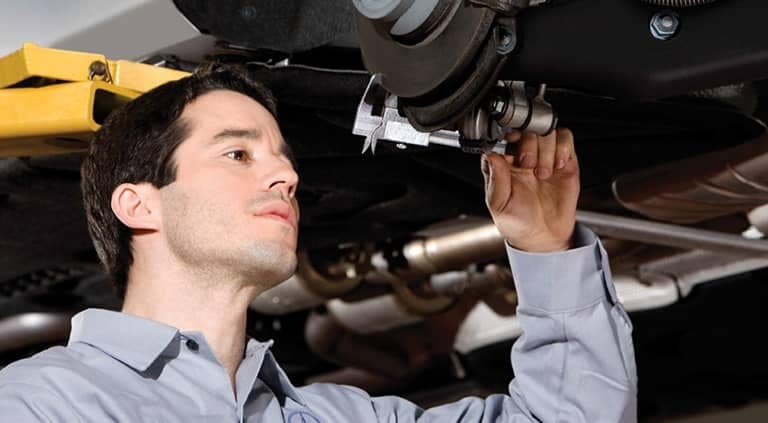 That’s why at Mercedes-Benz of Plano we work to provide comprehensive care and excellent service to every Frisco Mercedes-Benz owner that trusts us with their car. Express Service, so you can get speedy service with no appointment needed! A Tire Center with the right tires for you Mercedes-Benz. Roadside Assistance available 24 hours a day, 7 days a week. When looking to keep your Mercedes-Benz at it’s best, look no further than Mercedes-Benz of Plano near Dallas. Our complete service center is ready and able to take care of all your service needs. You can schedule an appointment online at your convenience!